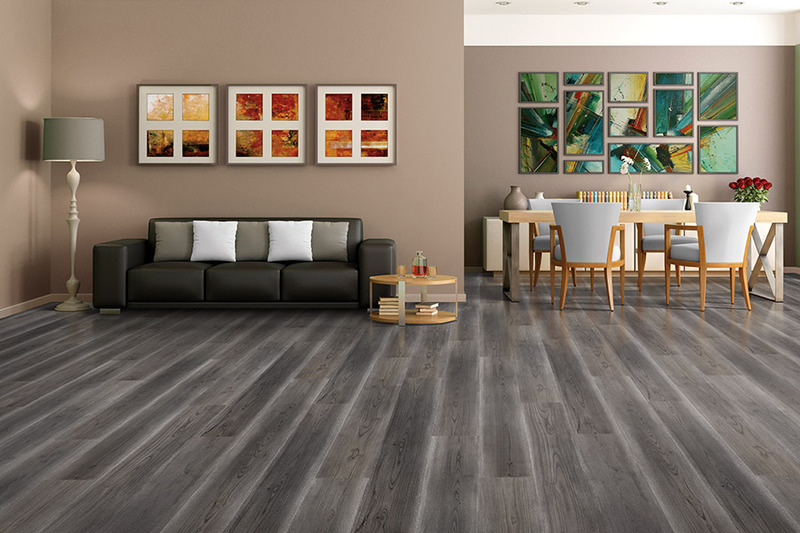 For those who’ve never experienced laminate flooring in their own homes, we wanted to share a few pieces of information that might make you want to give it a try. Of course, the fact that it so accurately mimics solid hardwood flooring is one of the most popular drawing factors about the material. However, the benefits list is great as well. 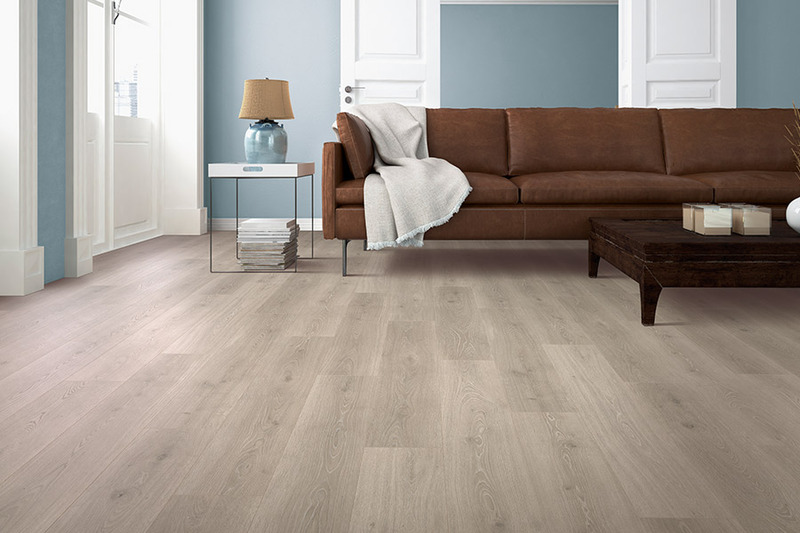 From durability to a wonderful functionality, you’ll probably find it meets most, if not all, of your current listed requirements for a floor covering. Let’s see if we can find if meets even more. At CW Floors, you will find an honest team of professionals who treat you with integrity and complete dedication. 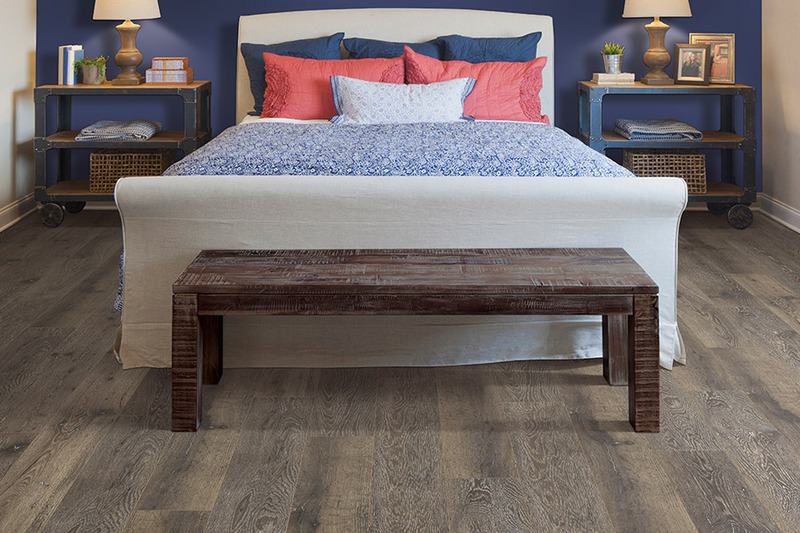 As a family owned and operated flooring store, we know how much your floors mean to you. And we’ll treat you just like a member of our own family. We currently serve the areas of San Antonio, Denton, Rockwall, Dallas, and Fort Worth from our Denton, TX showroom, and we’d love to turn you into a satisfied customer as well.We don’t want to just serve our customers and get them out the door. We want to turn them, and you, into a satisfied return customer. We’d love the opportunity to do that so stop in and visit us when you’re ready. 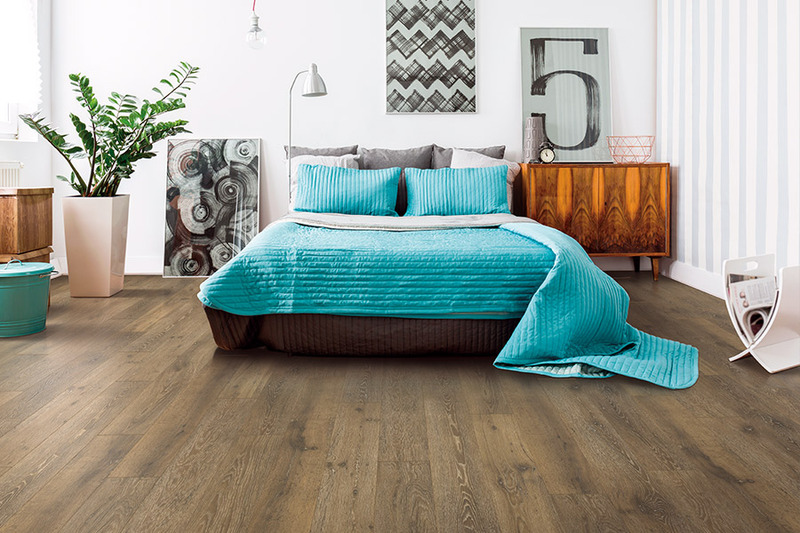 If you need flooring for every room in your home, we have great news. Laminate is a perfect candidate for that. 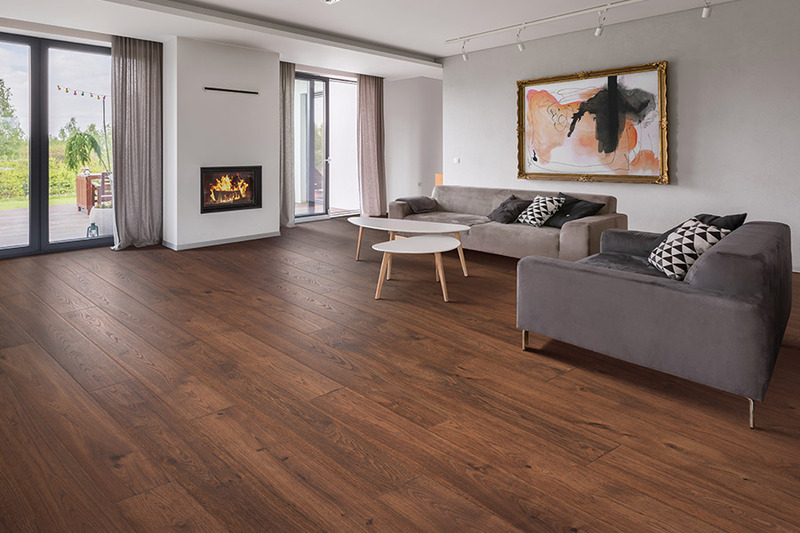 In rooms like living rooms, bedrooms, dens, and studies, you can choose from a traditional solid hardwood, all natural stone, or porcelain tile look. For spaces like kitchens, bathrooms, and foyers, choose the water-resistant option so you never have to worry about a spill, or a little moisture or humidity. Since you can do all your rooms in this material, it’s an easy choice for some. 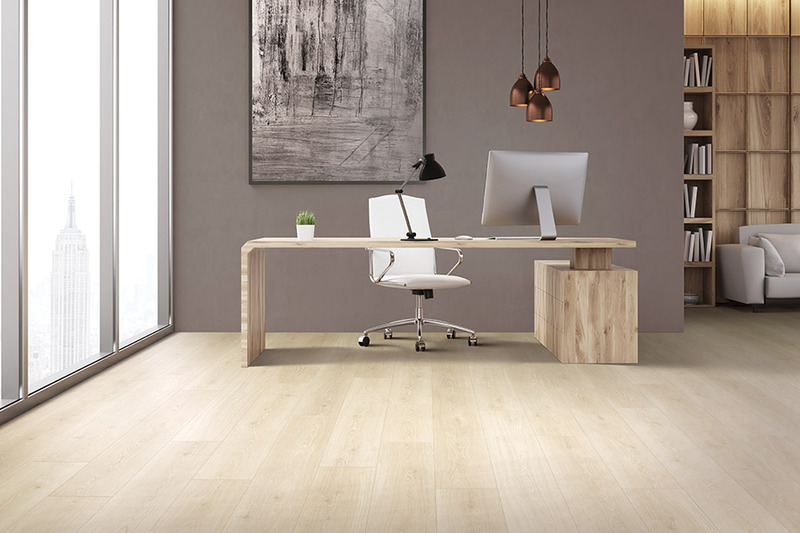 For homes where the activity levels and foot traffic are higher than normal, you can rest in the fact that laminate is made to survive such a setting. Manufactured in a variety of thicknesses, lengths, and widths, it’s made for a variety of settings. The more active your lifestyle, the thicker the product should be, as should the protective top wear layer. This assures that the product will meet your requirements and fully live up to its lifespan expectations. Be sure to ask your consultant about even more critical benefits that are suited to your specific needs.